Travelers feel more confident about booking with a professional vacation rental management company than directly with homeowners. Here’s why. Vacation home owners who want to earn an extra stream of revenue from short-term rental face an important choice: whether to go it alone or partner with a professional vacation rental management company. 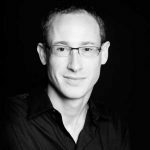 One clear benefit of going with a pro is that many travelers prefer to book with a vacation rental manager (VRM) rather than directly with owners. 89% of vacationers who’ve never rented a vacation home would consider doing so, but fears associated with renting from a homeowner are an obstacle, while their concerns can be overcome by booking with a pro VRM. 78% of those who’d never tried a vacation rental would prefer to book with a VRM than directly with an owner, assuming they could get the same property for the same dates at the same price either way. Factors associated with this preference include greater confidence in knowing what they are getting with professional management, ease of contacting someone if an issue arises, and trust that the property will be professionally cleaned and maintained to a higher standard. 45% of travelers expressed worries about the safety of the property if booking directly with an owner, and 24% had concerns about being scammed as a top reason for not trying a vacation rental. Apart from safety, other concerns about renting directly from owners included not being able to get problems solved as quickly as they’d like (62%), not being able to get in touch with someone immediately if necessary (61%), and lack of confidence that they’d get what they anticipated (46%). By contrast, 95% of vacationers could think of at least one reason they’d prefer to book with a VRM, including confidence that the management company would take responsibility for any issues that might arise (65%), would resolve any issues quickly (60%), and could be contacted 24/7 (48%). Among travelers who had rented before with a VRM, almost all (99%) reported having had a positive experience. Among those who’ve booked both ways, 68% said they would prefer to rent from a professional management company than from an owner. 46% of vacationers said that renting from a pro VRM would provide greater peace-of-mind than renting from an owner, and guests who’ve tried both ways were two-and-a-half times more likely to feel extremely confident in the safety of a property rented through a VRM. 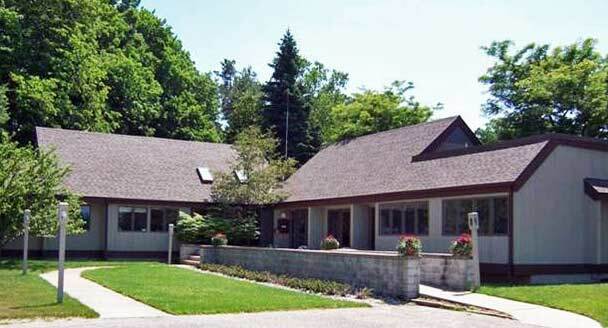 In short, guests renting from a professional management company like Holiday Vacation Rentals benefit from dealing with a professionally trained staff dedicated to meeting or exceeding their expectations, a high standard of customer service and cleanliness, and a 24/7 emergency assistance hotline. And as it turns out, what’s good for the guest is good for the owner! 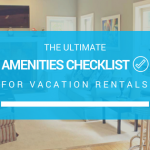 For the owner who wants to maximize revenue potential of their vacation home while leaving the nitty gritty to a professional and having the peace of mind that their property will be in good hands, the choice is clear. 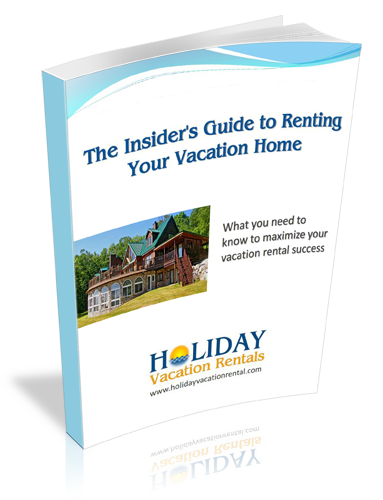 Download The Insider's Guide to Renting Your Vacation Home.